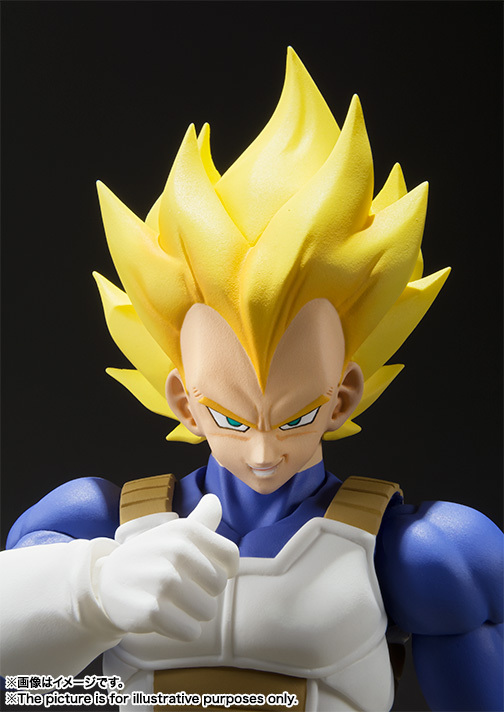 In this thread, we will be discussing anything and everything to do with the S.H.Figuarts Super Saiyan Vegeta (2016 Edition). It's OK to go off topic, but let's try and mostly stay on the topic of Super Saiyan Vegeta. Thanks! Cool. I may not even bother with getting the PC one now. 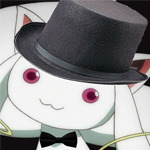 This is just better all around. Fixed the images so that they display properly. Other than that, I knew they weren't going to be releasing the SSJ3 Vegeta. Still though, surprising to see this so soon. 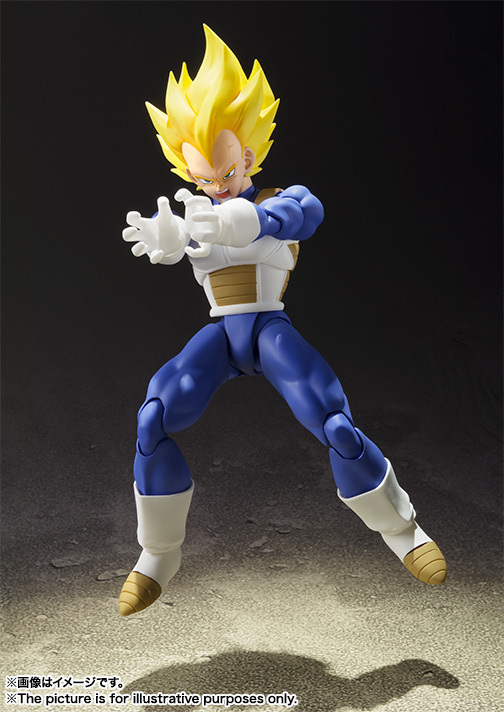 Now this is the Vegeta SH Figuarts i've been waiting for! Guess I'll have a go at re-painting my PC Vegeta to be a base-form. Some of you guys were right! 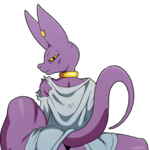 Let's hope we're right again and he has the Super Trunks head with a stoic face looking straight. 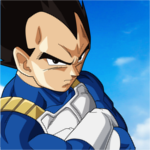 Is it just me, or do Vegeta's faces look sculpted rather than drawn on? Yeah, just seen this on the Tamashii site. I like it a lot, but it's made my PC version pretty redundant now. I mean at least the Trunks had a different outfit. I wonder whether they will go back and do a CC Jacket Trunks with an updated sculpt!! At least I can put my base form head on PC body now and have this as my definitive SSJ Vegeta! 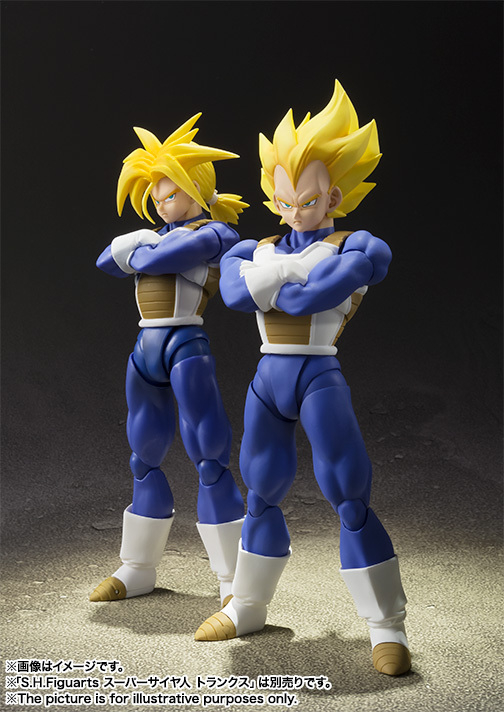 Yeah, just seen this on the Tamashii site.........I feel kinds conned for having bought the PC Vegeta now though, since it's the same armor, but I can live with it. Yeah, i'm a little bit pissed about that too. The PC Vegeta has no reason to exist now. Well thank god it's not ssj 3 Vegeta lol. This looks like ultra Vegeta from the cell games and looks sweet. The face sculpts look great. Do you guys think it will come with some new effects? 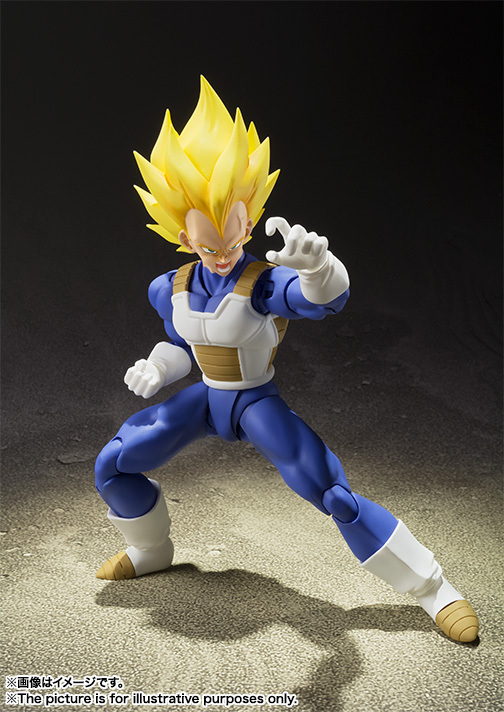 Really wish they'd just ship a Vegeta figure with a base-form head - other than Scouter Vegeta which obviously only comes with that one head so can't exactly borrow that (even if I could afford one). You see, told you all, PC SS Vegeta was like pointless. 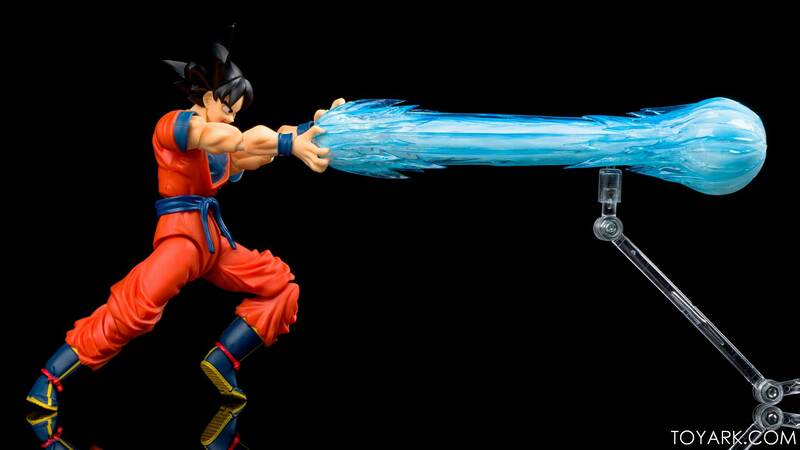 Bandai/Tamashii could of easily just released this new one! 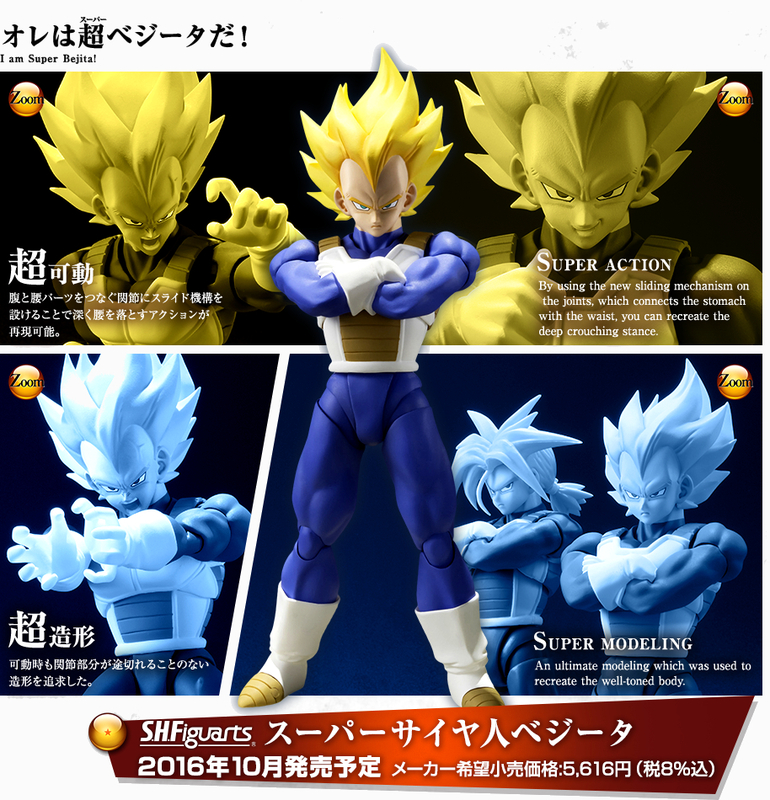 Like those who missed out on OG SS Vegeta (who wanted the OG because as it was the only SS Vegeta figure) could of gotten this new one, finally getting a SS Vegeta and it continues the line! No need for PC SS Vegeta! PC SS Vegeta is a wanna-be of this new one. Now, I know people are going to say that PC SS Vegeta is meant for the android saga version as that's what the OG is from, but what about the PC SS Vegeta boot tips? Its inaccurate. PC SS Vegeta is pointless now. And ahhhh S***! I noticed that its going to have the ugly new hip joint system. Ugh..... From what I see that's my only gripe about, so far. I hate the new hip joint on the SH Figuarts Kakashi and on battle damaged Goku (warrior awakening whatever). I'm afraid this will come with all the new figures. But it can be other figures though. *sigh...* I'm going to think/find a way to get around it, it'll be considered a custom but at least it'll better. Anyone else think an updated Goku/Piccolo/Gohan is in the works? You know, with updated sculpts and new legs? I'd bet Gohan will be next to get an update, a lot more options there than with Piccolo - though I'm sure they'll give him an updated mold eventually too. Pretty sure that, should they continue to do movie-related figures, we may get a Bojack Unbound version of Gohan with updated sculpt. They could reuse the Krillin body and the old Gohan belt. 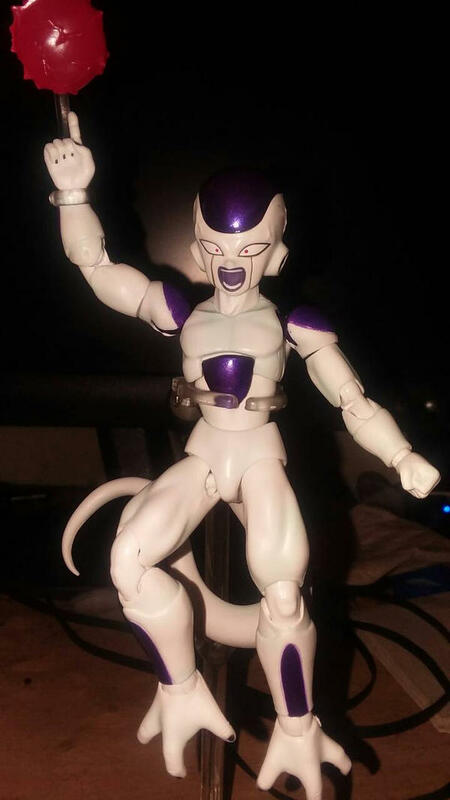 While this figure is cool, it's a little too soon after the Premium Color Vegeta for me to be that excited about it. But at least its not another Goku..
Wow that Vegeta is perfect! I'm really surprised they released Super Vegeta after PC was releases; I really thought it would be a Buu Vegeta.